Congrats Mary Ann!! Such a great page! Love that confetti banner! So pretty! 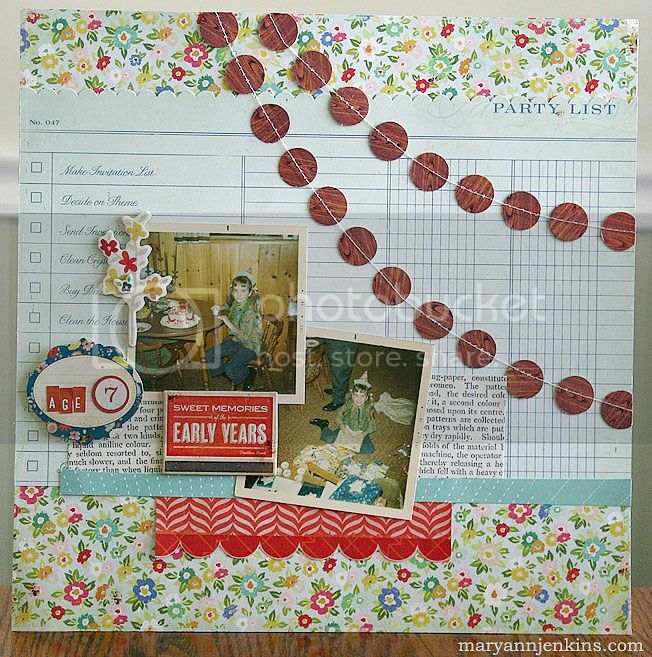 I love the patterned paper that you used for the background! Congrats Mary Ann, love the pops of red!